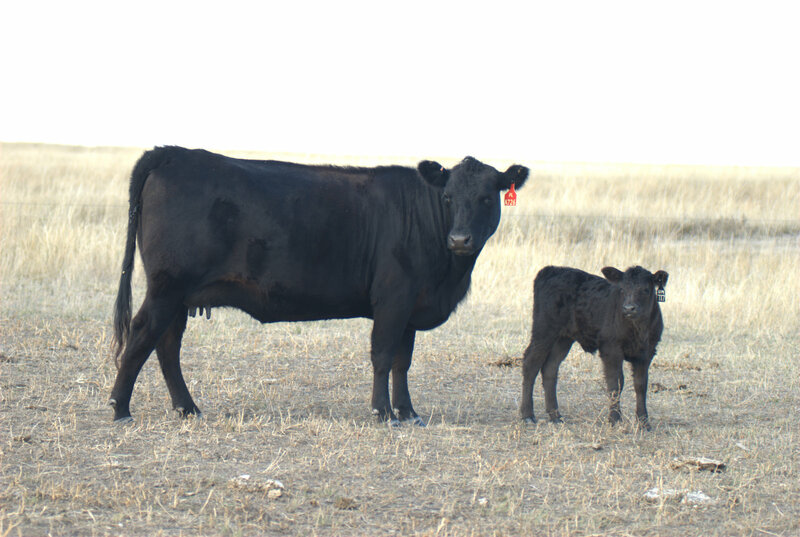 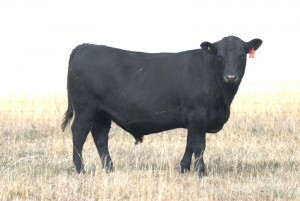 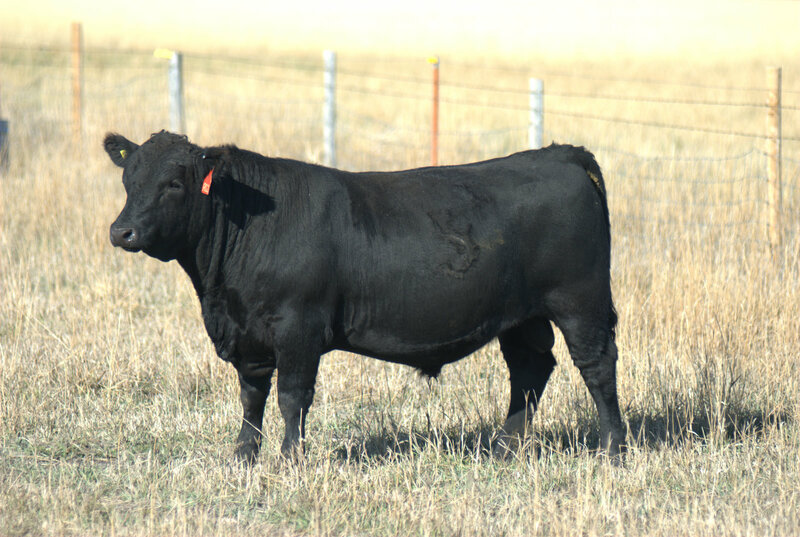 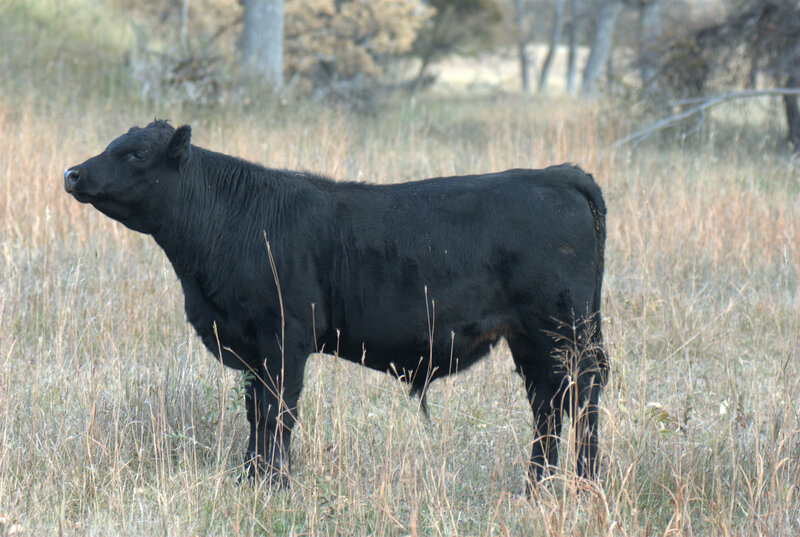 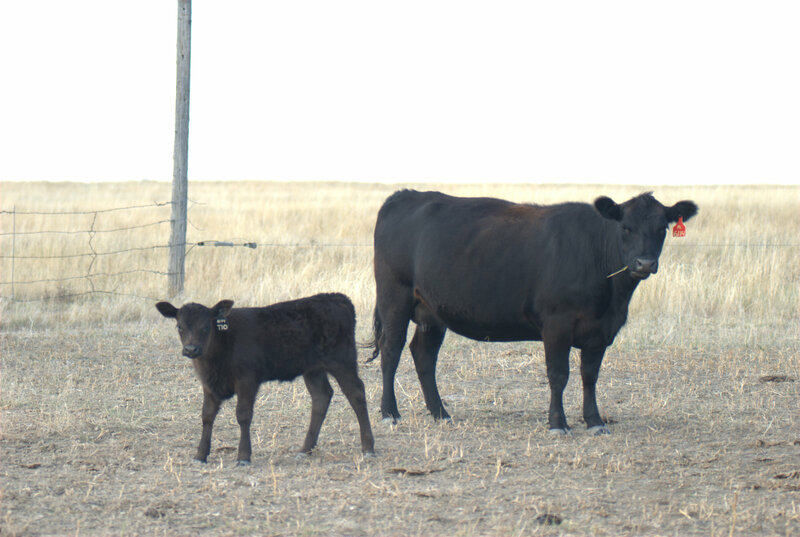 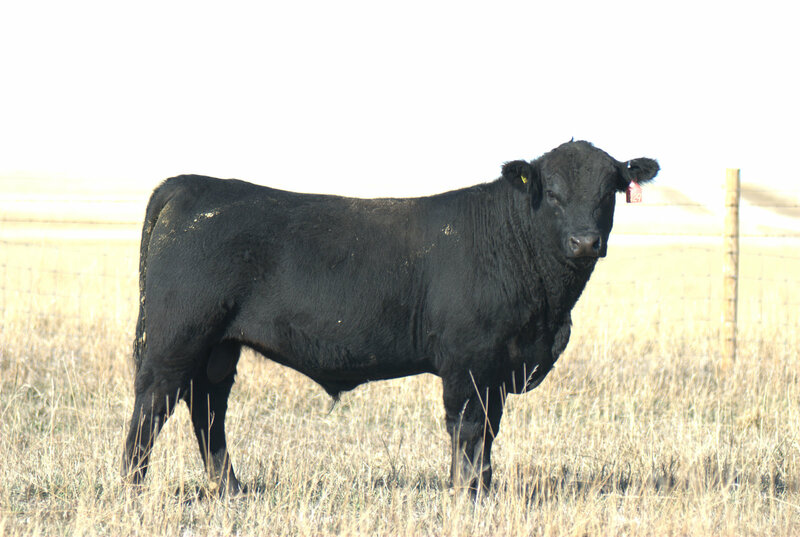 We are planning to offer 50 long yearling bulls, one bull calf, and three fall calving cows with heifer calves at side in our fall sale. 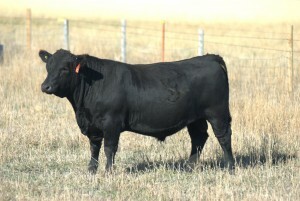 All of the pictured cattle sell. If you’re not on our mailing list please go to the contact page and provide your address so we can send you a catalog.